We ensure that every member is actively pursuing an education as to provide a strong foundation for reaching future goals. We do this by providing supplementary funding to cover tuition and supplies for each member as well as searching out training opportunities for members in areas of leadership and other life skills that will aide them in the future. Members are also mentored to become men and women of respect and dignity, who can be role models of excellence within the community. 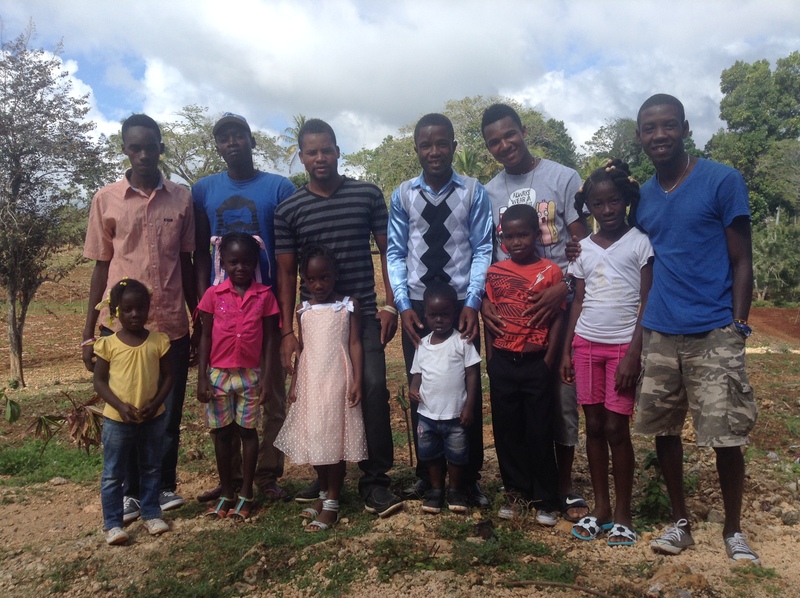 This involves committing to acting responsibly in their relationships and treating their Haitian brothers and sisters with integrity promoting a progressive mentality towards gender equality. The members themselves also become role models to younger children in our community as we help them with their schooling. We support our members in this sense through our Education and Enterprise Fund. To learn more about this fund and how to contribute, you can visit this page. You will also learn more about the members and what vocations they are pursuing. To find our more from the perspective of one of our members, read this blog post. Thank you for your support!